Teeth can become discolored due to a variety of reasons but mainly age and staining. Teeth whitening can be used to correct tooth discoloration and can enhance the shade of your teeth easily and safely. Whitening is also relatively inexpensive compared to other means of cosmetic dentistry. Ask us about teeth whitening at any visit. Some extreme discoloration cannot be corrected by tooth bleaching. 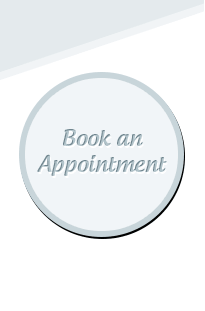 Please call our office or request an appointment to see if you are a good candidate for teeth whitening!